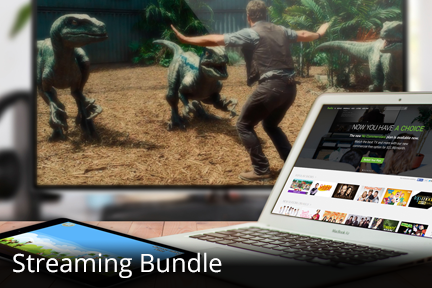 TechHome — Etex - Internet, Phone, & Digital TV – Bundle and save with Etex! Protection for today's life. At home & on the go. World-class security - Fully-supported web security and anti-virus protects you against the latest online threats with find, locate, lock and wipe for your phone or tablet. Personal data backup - Sync and back up all of your files, photos, contacts and important information against damage or device failure. Keep personal info private - Cloud-based protection keeps your personal information secure and convenient wherever you are. Protection for today's home. Secure all your technology.